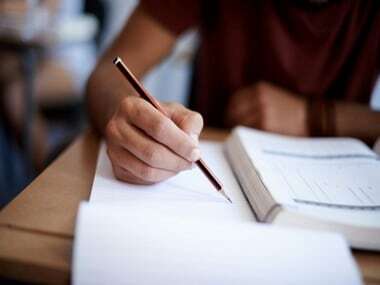 The Haryana state government has decided to postpone declaring results of Class X exams due to unspecified delays. Results were originally scheduled to be out on Saturday, but board officials have said this will not be the case. 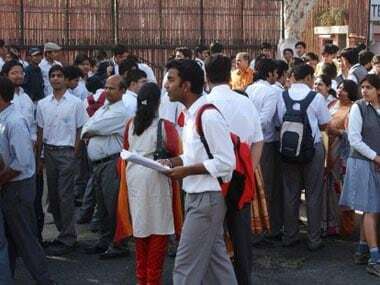 According to a report in Hindustan Times, Haryana Board for School Education (HBSE) spokesperson Meenakshi was quoted as saying that a meeting in this regard will soon be held with the chairperson and the dates will be declared after that. "We are not declaring the results on 20 May. But soon we will declare the dates after meeting the chairman," Meenakshi added. 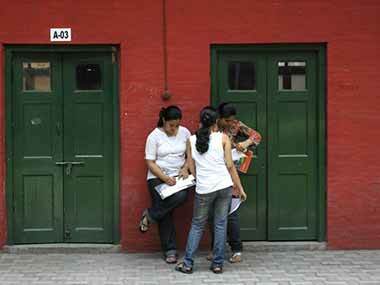 About 3.5 lakh students had appeared in Class X examinations in Haryana. 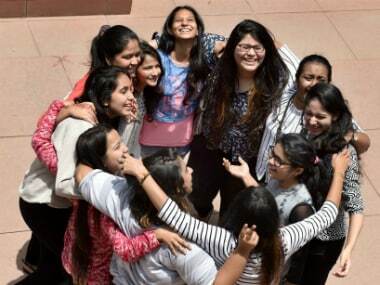 The state board had declared Class XII results just a day back on Wednesday, and 65.4 percent of the nearly 2 lakh students who appeared for the exam this year were successful, as compared to last year's passing percentage of 62.40. As it usually is the case, girls outshone the boys, with pass percentage of girls at 73 percent being way better than that of boys, which was at just 57.58 percent. 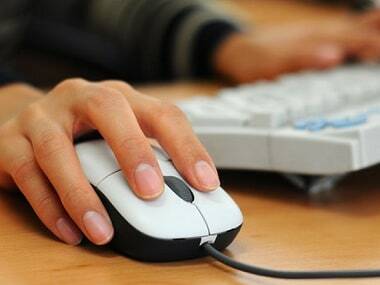 The corresponding figures for last year were 70.77 percent for girls and 55.79 percent for boys.